Listed in the top twenty cultural apps for iPhone by the Sunday Times (28 March 2010). Winner of the best overall invention 2010 in the Dublin Institute of Technology. Tunepal was in the top 25 grossing apps on the app store (17-18 July 2010). The essential tool for all musicians playing traditional Irish, Scots, Welsh and Breton music! Ever sat in a trad session and wondered what was the name of that great tune someone just played? 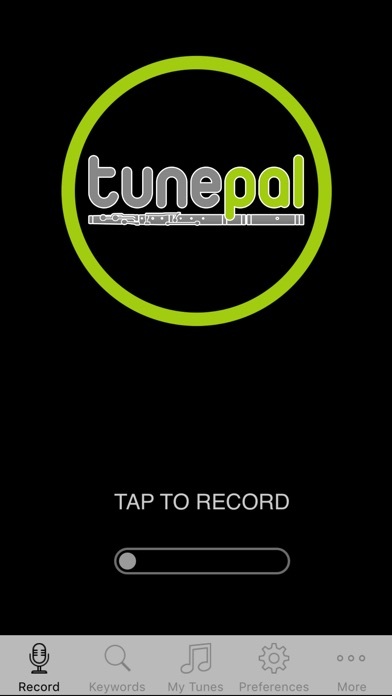 Well now you can search a database of over 22,000 tunes from your iPhone/iPod BY PLAYING! Hold your device up to a melody instrument such as the tin-whistle, flute, concertina, uilleann pipes, accordion or banjo, hit record and the melody will be extracted and submitted to the tunepal.org search engine for matching. 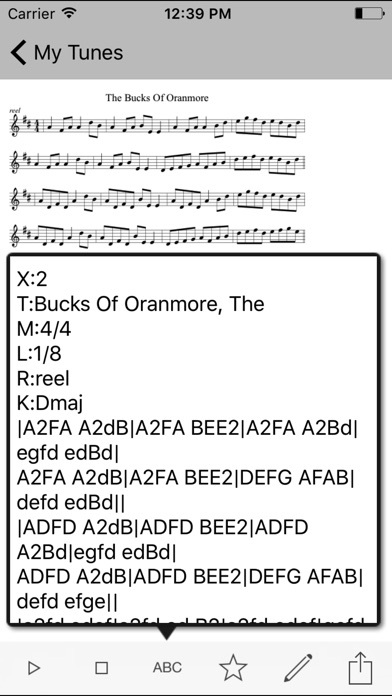 Matching tunes are downloaded to your device, where you can view and edit the notation or the stave, email the tune, post it to facebook or play it back using the high quality playback engine based on ABC2MIDI and FMOD.